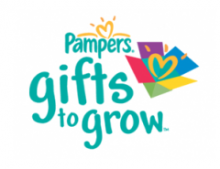 Here are a few new codes for Pampers Gifts to Grow. If you haven’t signed up yet, you should. 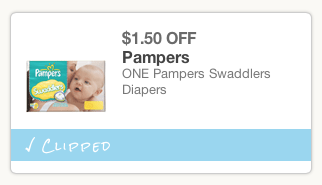 Pampers has some great gifts and coupons to redeem with your points. You can even donate your points if you want. 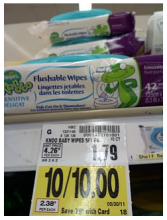 Either way, this is another great way to save. 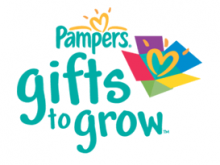 If you’re new to Gifts to Grow, check out my post about the Pampers program and sign up.